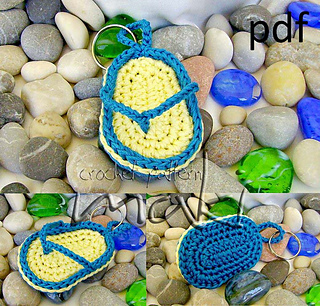 This crochet pattern is my original design and it may not be distributed in any form. 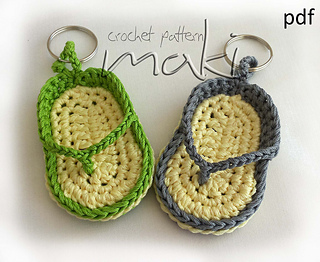 You can sell items that you make using the pattern, the only thing I ask is that you put a link to my store mentioning the pattern. It is very easy to make. You will need about 20 minutes of your time. Finished size of flip-flop is about 7 cm. 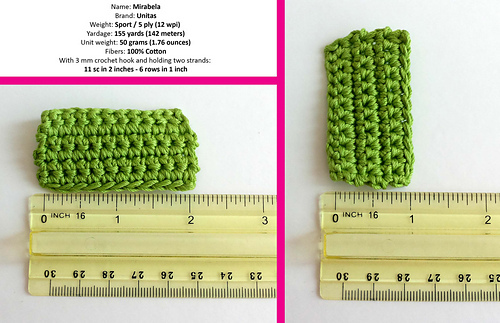 This is not a finished crochet item! 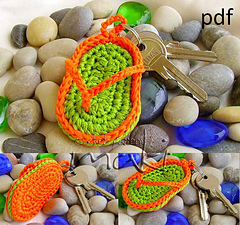 This is a pattern so that you can crochet the key chain yourself. 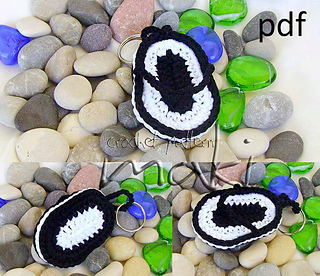 The pattern includes a photo tutorial with many pictures showing the process of making in more details. If you don’t understand any part of pattern please contact me and I will clarify it for you, I can even send you a video how to make something you do not understand. I fully support my patterns and they are tested before listing. Please visit my Facebook page https://www.facebook.com/maki.rucni.rad. 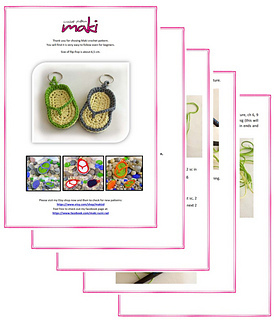 I have more than 14.000 fans and if you find something interesting send me a message and I will make pattern for you.